Chris Luckett has written for The Apple Box since January 2012, during which time he’s critiqued over 600 movies, reported on movie news and awards coverage, and compiled many cinema-related lists — all while running a video store or two. Chris’ love of movies developed during his high school years, during which time he co-founded Highland’s Annual Film Festival. He continued studying film at the University of Windsor from 2001 to 2003. 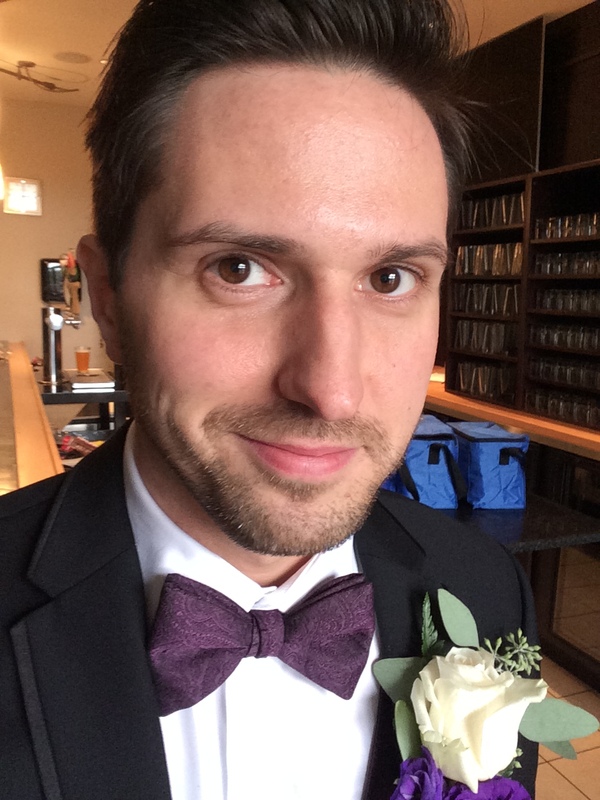 A graduate of Mohawk College’s Journalism program in 2014, Chris lives with his wife and dog in Hamilton, ON. Chris’ five personal favourite movies are Jurassic Park, Wayne’s World, Clue, Raiders of the Lost Ark, and 2009’s Star Trek.